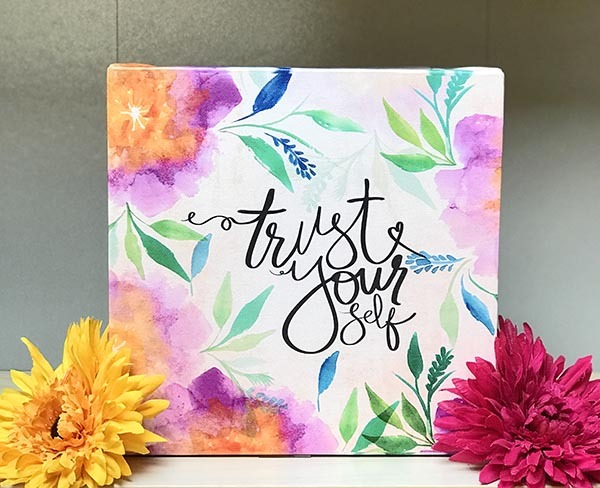 I love creating watercolor resist backgrounds for my projects. 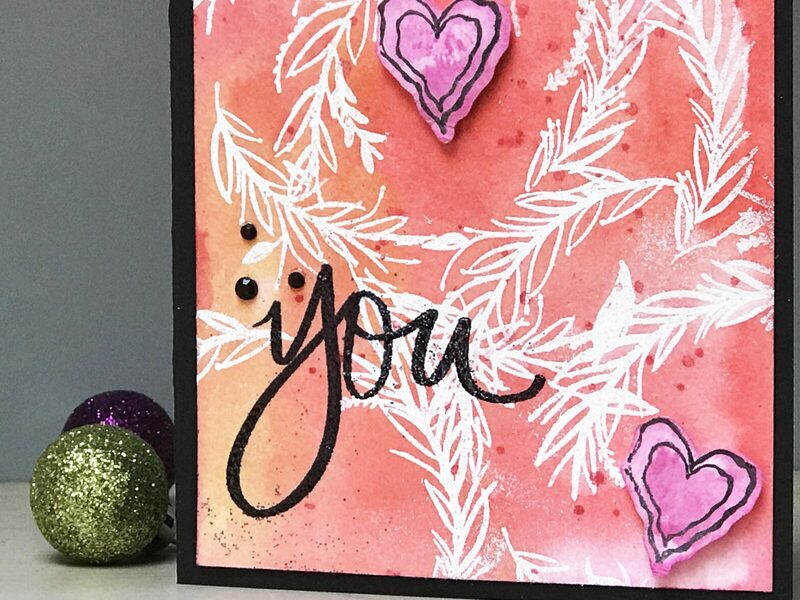 In this video, I’m sharing how I used the wreath image in my stamp set, “You Are,” with Gina K Designs to create a super bright watercolor background. 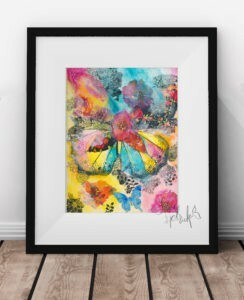 Resist techniques are super simple to create and give you happy, happy, happy watercolor effects. They make great backgrounds for your papercrafting projects. I’d love to know if you’ve tried this technique. Let me know in the comments and let’s chat about it. 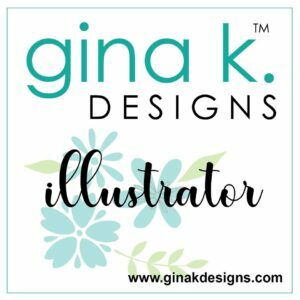 Follow me on Instagram and Facebook daily artspiration! Subscribers receive exclusive downloads, offers and updates about 3-4 times a month. Join me! 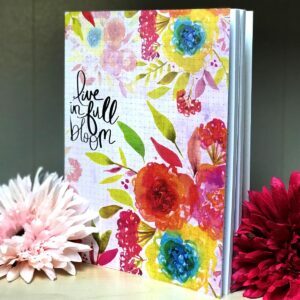 Live in Full Bloom and jot down your notes, dreams, gratitude, your JOY!